One big area of development for the charity in 2016 will be a revamp of the information area of our website. Our hope is that these planned changes will make information on the site more accessible, enabling visitors to search for and find all relevant information. It will also provide us with more accurate data on the types of information our visitors seek and the way they use our online resources. 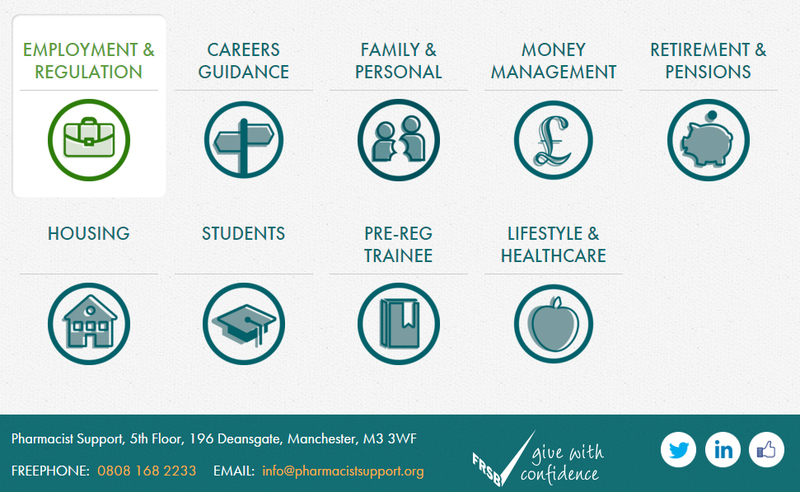 Information will be grouped by topics covering career guidance, lifestyle & wellbeing, family & personal help, employment & registration, advice for pre-registration trainees and students and information about retirement. Keep an eye out over the coming months and you’ll find that the area will become a lot easier to navigate!